When the seasons have changed and the weather is chilly its time to join the gang of our newest collection, Frosty Friends! 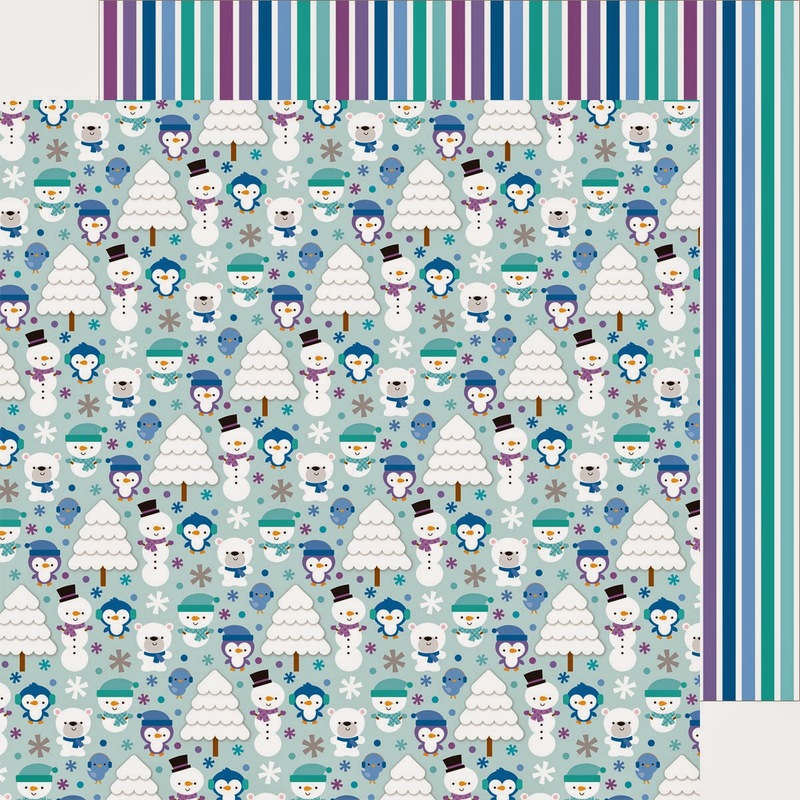 Silly penguins join cheery snowmen for some wintertime merriment in an arctic display of frozen patterns, designs and doodles. 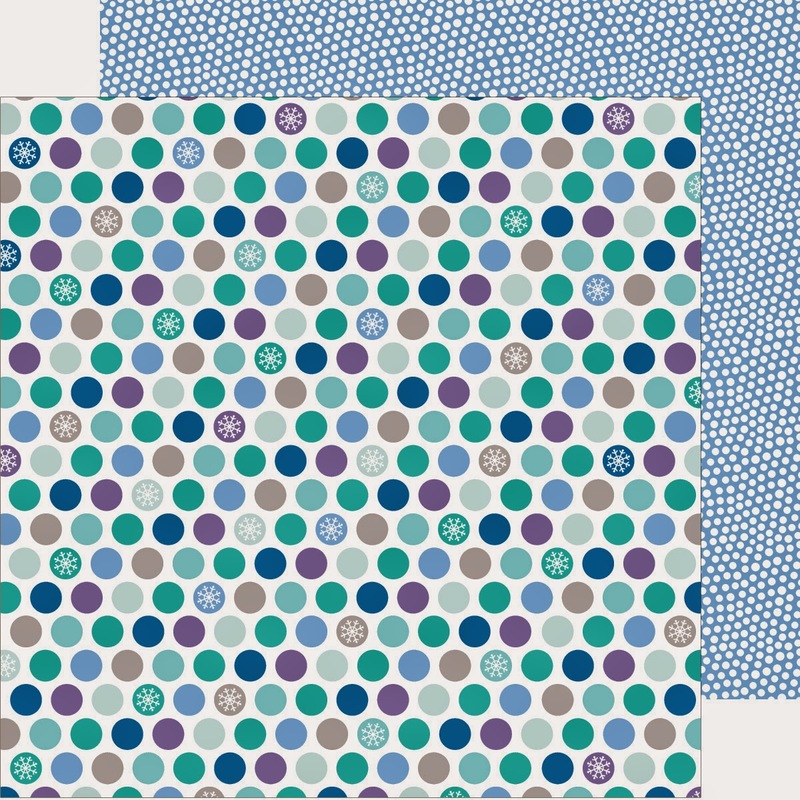 With icy shades of blue, white, and purple, this snowy assortment is sure to warm up your cold-weather crafts. And with our newest embellishments and crafting kits, you are sure to be asking...Do I want to build a snowman? enter to win the new Frosty Friends Collection products! We are giving away some amazing boxes filled with an assortment of our new Frosty Friends Collection SIX lucky winners. 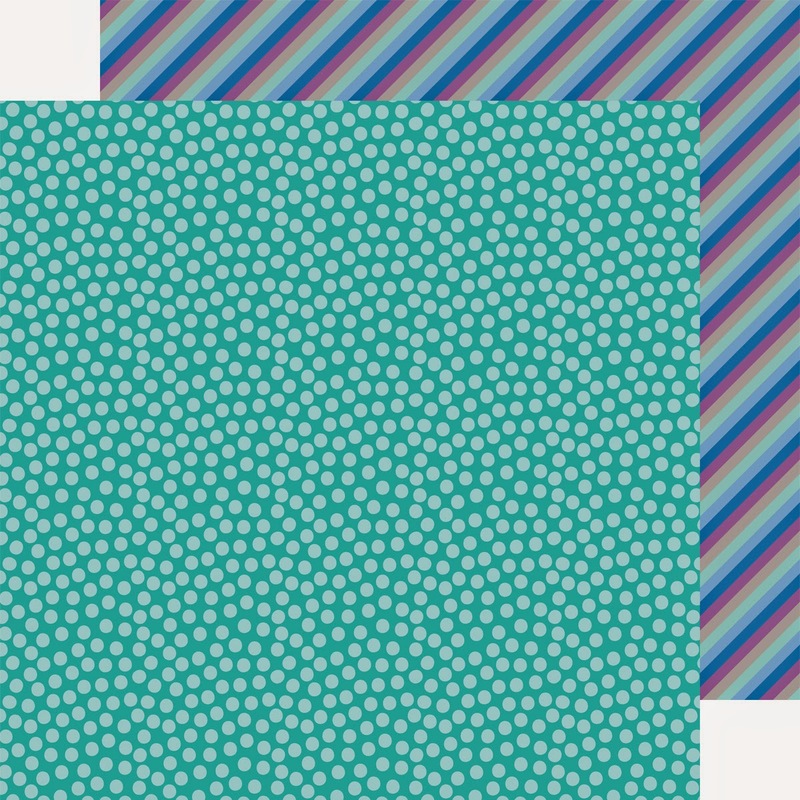 We are going to be looking throughout the next couple of weeks as we feature this new collection. You can continue to support us each day and complete any or all of the following. The more you enter the more chances you have to win!! You will have until Friday, Nov. 7th at midnight MST to enter. We'll post the winner on Sunday, 11/9. Good luck!! I follow Doodlebug on Instagram!! Love this collection!! And love this layout!!! Pinned the adorable page. I will have to make that one. 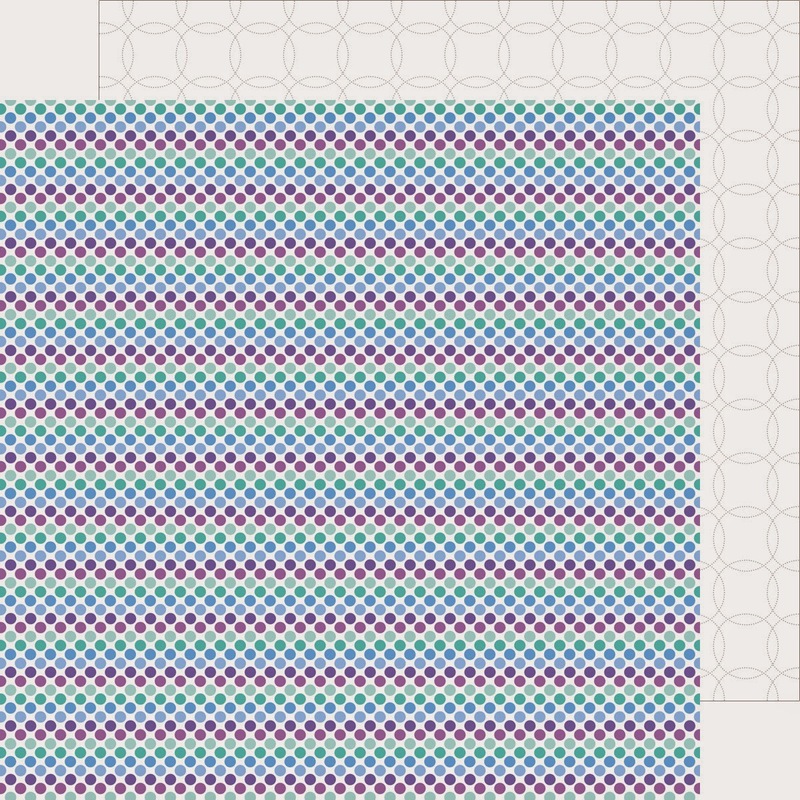 Pinned the layout--LOVE these colors! I so follow Doodlebug on instagram. 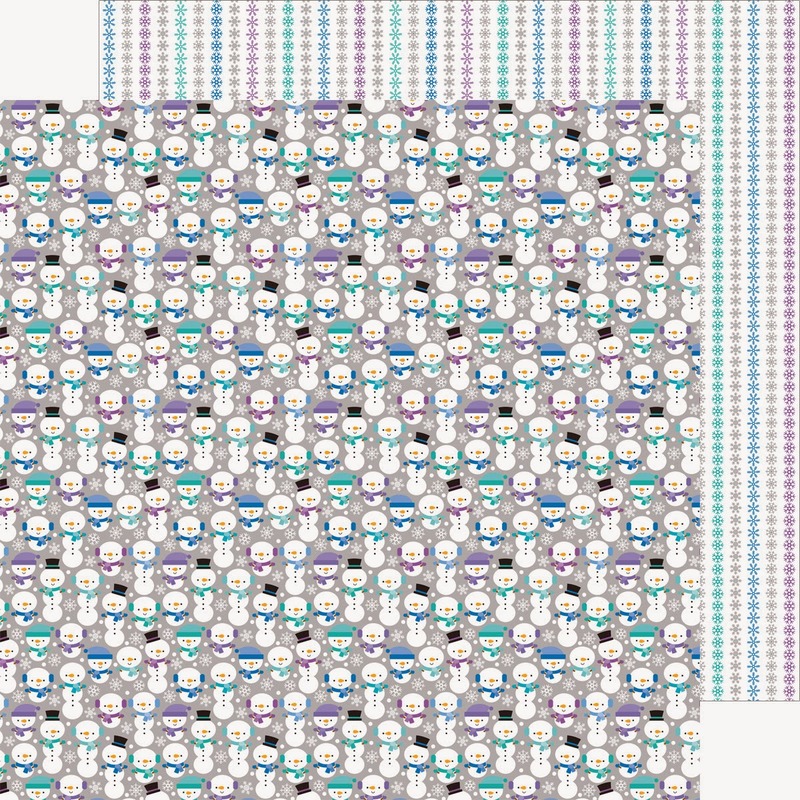 Just pinned that amazing layout. I pinned to my Pinterest- Doodlebug Designs Gotta Have It! Love the blues and purples!! Super cute! I follow on Instagram! Love the new collection! I think I pinned almost every one of the photos from this new collection. Love the colors and designs. Such fun products to play with. This is my favorite collection so far!! I love snowmen and this collection is super cute! I pinned the cute layout. I pinned this awesome collection! Love this release so far. I pinned the cute 12x12 paper pad to Pinterest! Also liked today's Facebook post! LOVE the pretty purple palette and all the coordinating elements!!! 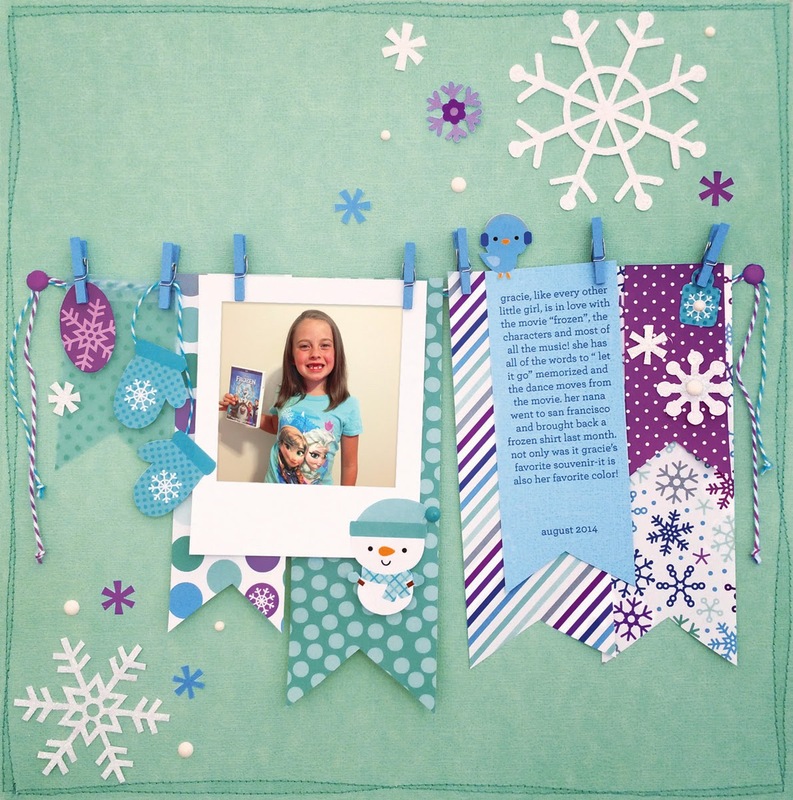 LOVE the FABULOUS banner layout you have shared to INSPIRE too!!! I have FINALLY watched Frozen and YES, I DO want to build a snowman!!! 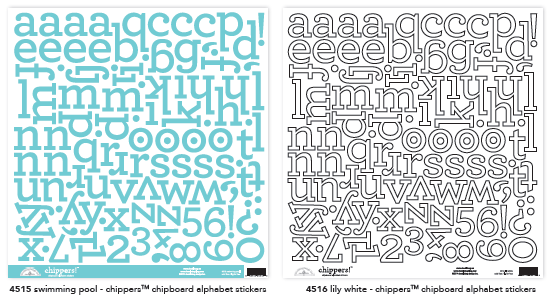 I pinned the Swimming Pool and Lily White chippers - AWESOME alphas!!! 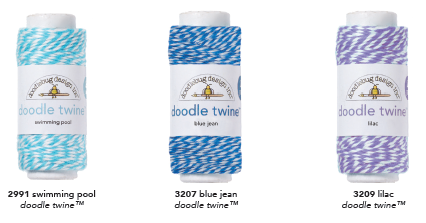 I pinned the lovely Doodle Twines - Swimming Pool, Blue Jean & Lilac - SO HARD to choose just one to love!!! 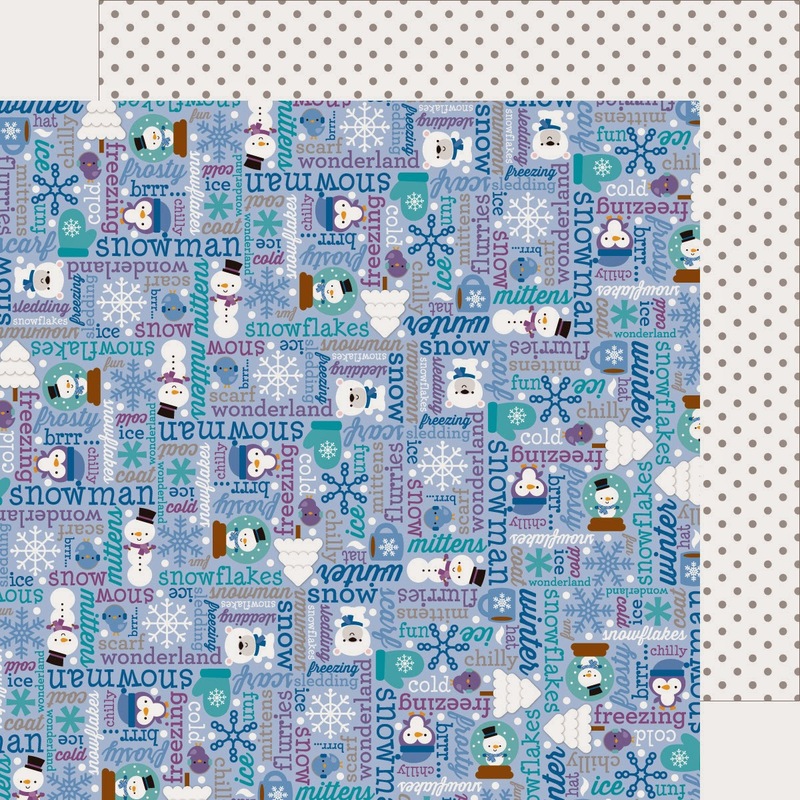 I pinned packs of Frosty Friends FUN - the 6x6 Paper Pad, the 12x12 Paper Pad and Essentials Kit - ALL three are MUST-HAVES!!! 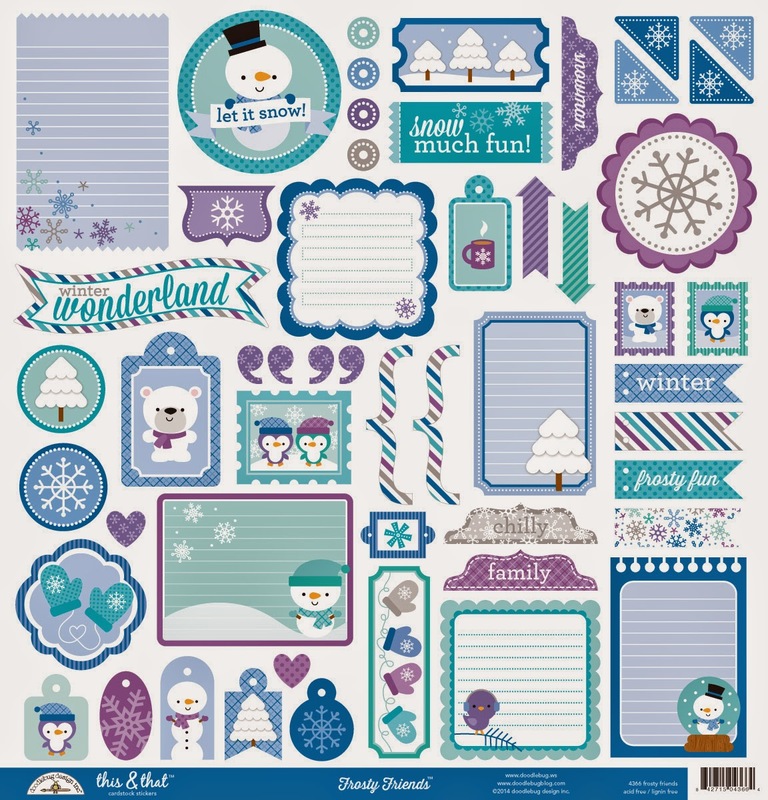 I pinned the paper at the TOP of my wish list - the GORGEOUS snowglobes double-sided cardstock - a double-sided DELIGHT!!! 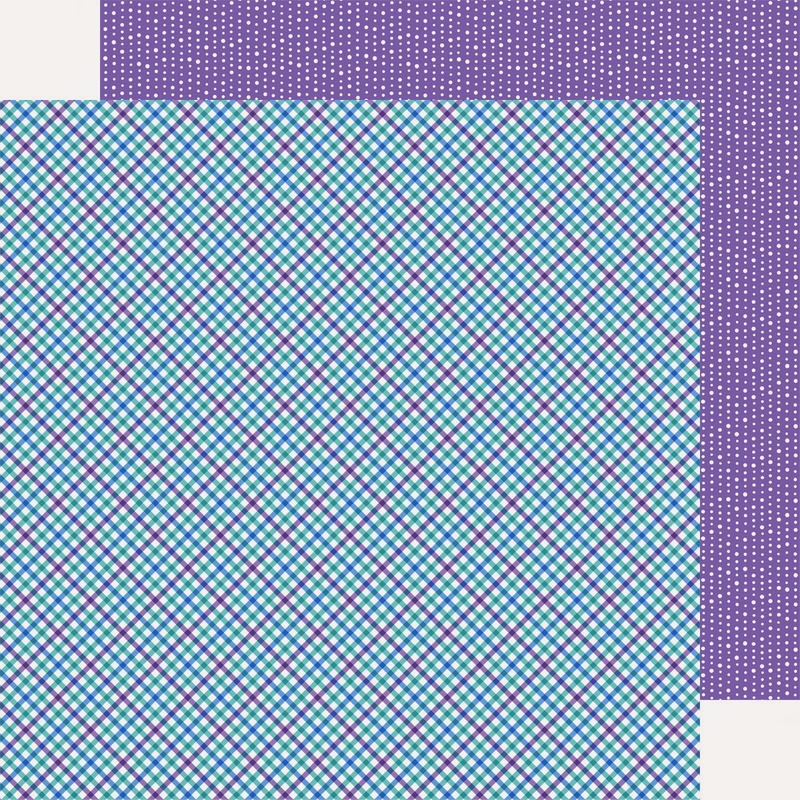 I pinned the GORGEOUS polar plaid double-sided cardstock - LOVE BOTH sides, so much pretty purple!!! 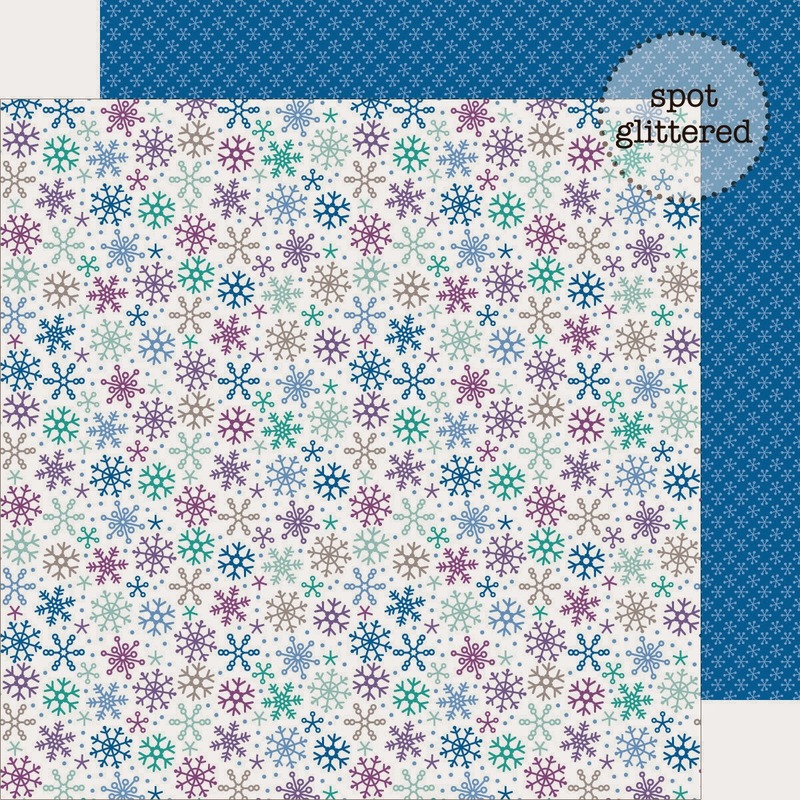 I pinned the cool confetti double-sided cardstock - GORGEOUS rows of dots and interlinking circles too!!! 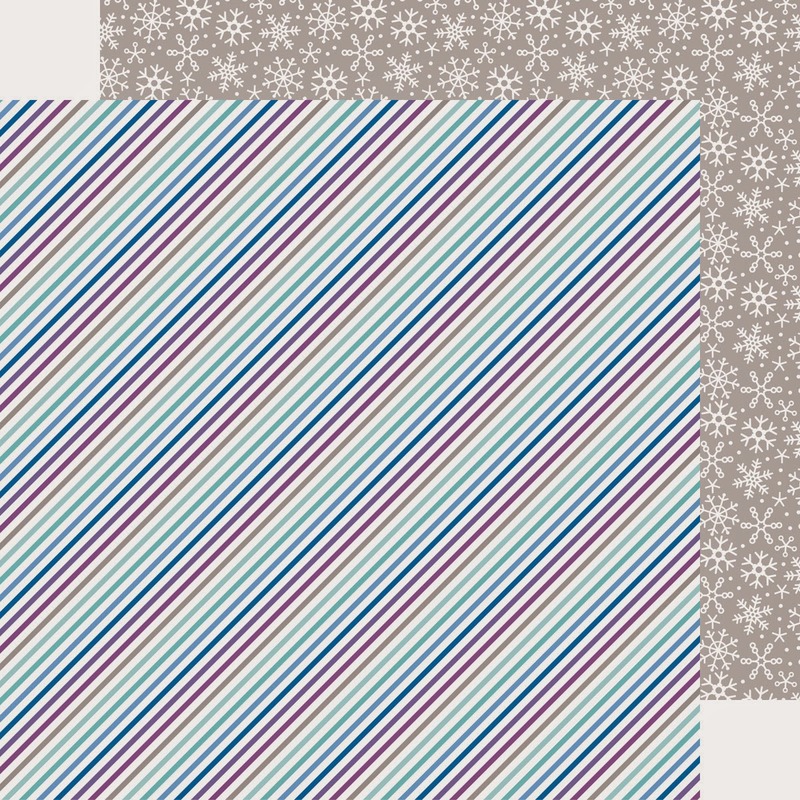 I pinned north pole double-sided cardstock - LOVE the stripes, LOVE the snowflakes too!!! 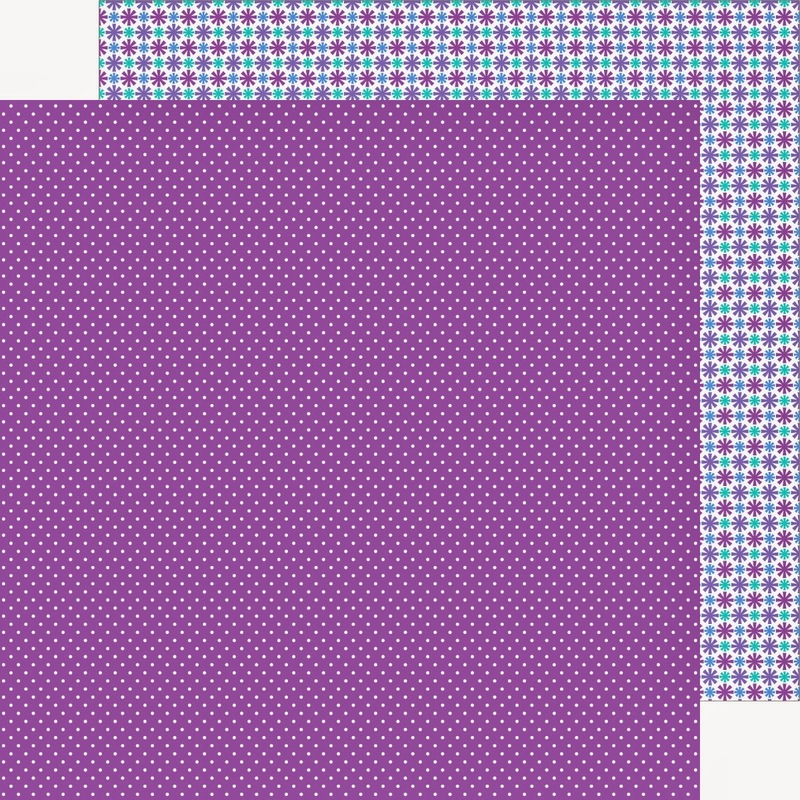 I pinned the pretty purple snowfall double-sided cardstock - LOVE BOTH sides!!! I pinned the new Doodle-pops - CUTE Polar Bears, CUTE Frosty Fellows, CUTE Snowy Crystals and CUTE Penguin Pals - CUTENESS GALORE!!! What an awesome collection!!! love the blues--and the snowmen?? EEK! LOVE! I would have such fun scrapping with this collection, as would my DD, too!! She's all about snowmen this year! OMG your LO is outstanding!! Your pics are adorable. I love so love your LO!! OMG the Frost Friends everything are amazing. Love each and every little thing you used and how you used it! You are most certainly one super talented scrapper and I so enjoyed seeing your clever and oh so creative work!! GREAT JOB!! YOU so ROCK!! LOVE, LOVE LOVE this collection!!!! This is going to be such a hit with all those Frozen fans, winter fun outings, and more!!! Love this LO, pinned it. pinned my second favorite paper :) i do love them all. I love this line! Shared on FB! The colors in this line are so beautiful! Pinned EVERY project so far !!! LOVING this collection!! The colours are awesome!! Pinned it all! Love it! I pinned Tonya's cute layout! omg this collection is the hardest to find anywhere cause it is so awesome!!!! Quelle magnifique collection ! Superbe page ! Epinglée et partagée sur fb. What a wonderful collection ! Awesome layout ! Pinned and shared on fb. I follow doodlebug on Instagram. I pinned this cute layout. Pinned this one too! Love the banner, and would love to win this adorable collection! 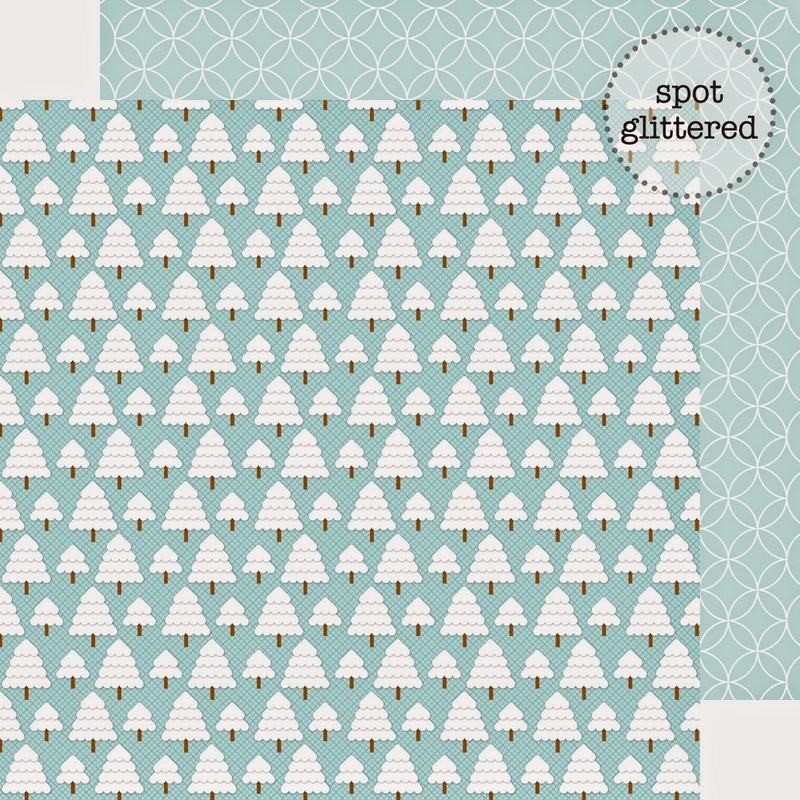 Pinned several of these, love the little snowman "paper dolls"! Hi. I shared on Facebook! Love the snowmen"